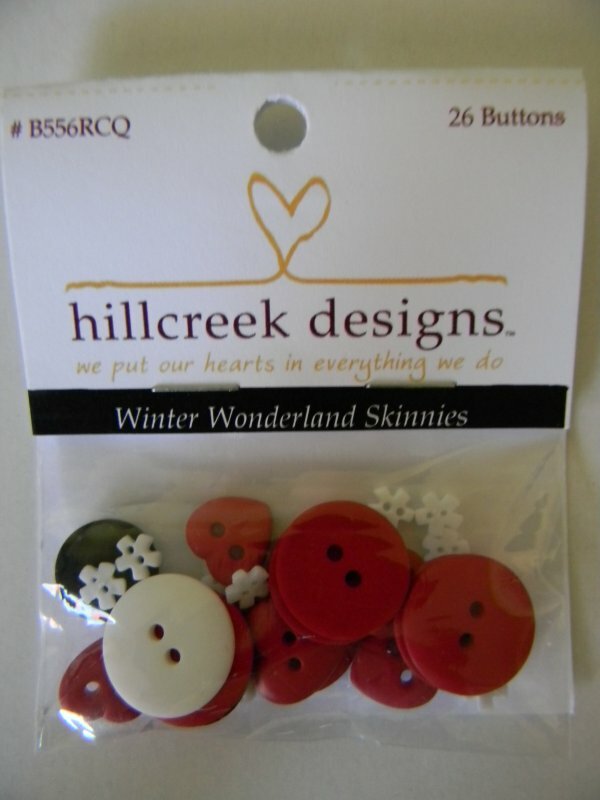 Winter Wonderland Skinnies won’t be finished without these adorable buttons. Christmas red and tiny white snowflakes are just right for these Skinnies. The red heart buttons add so much to the love letter Skinnies as well. Button pack contains 26 buttons.